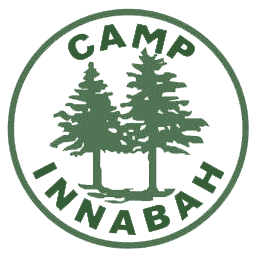 Send a message to your camper by filling in the form below. Camper mail is delivered to the campers once a day. Campers are NOT able to reply to messages you send them.